Irish Funds would like to hear from those who are interested in participating as speakers for our international events throughout 2019. Running throughout 2019, the Irish Funds calendar of international events brings together key industry professionals and provides a range of opportunities to connect and share insights with policy makers, asset managers, distributors, technical experts and service providers. 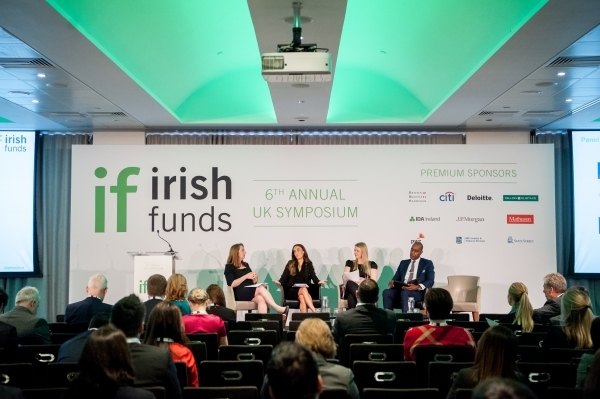 The calibre of audience at Irish Funds events allows participants to meet and develop partnerships with many key industry executives and directors. Applications are welcome from those working in both member and non-member firms. To submit your details or to suggest a third-party speaker, please click here. If you are interested in participating as a speaker. Please complete the following.